RARE 3-BEDROOM CONDO! One owner & in immaculate condition. Secure building w/intercom. Beautiful wood floors in the living & dining rooms, and the kitchen; carpet in the bedrooms. The kitchen has granite counters with a tile back-splash, stove and dishwasher are 1 year new, the washer dryer are 3 years new. Large living & dining rooms blend creating great entertaining space, and there's a door from the dining room to the spacious balcony. Private master bath with excellent counter and storage space plus a walk-in shower, the hall bath has a walk-in tub. The laundry is convenient to all the bedrooms. Lots of community amenities: lake, walking/jogging trails, picnic areas, playgrounds, pools, ball field, tennis court, soccer field. Strip shopping with restaurants, cleaners, bakery, and more. 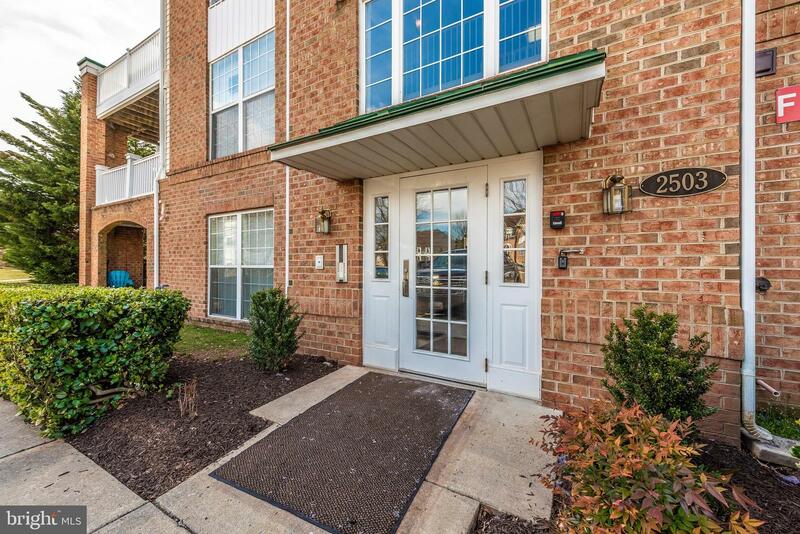 The condo fee covers the water & sewer, landscaping, mowing, shoveling & plowing snow, and trash. Located in the city yet it feels more like country. 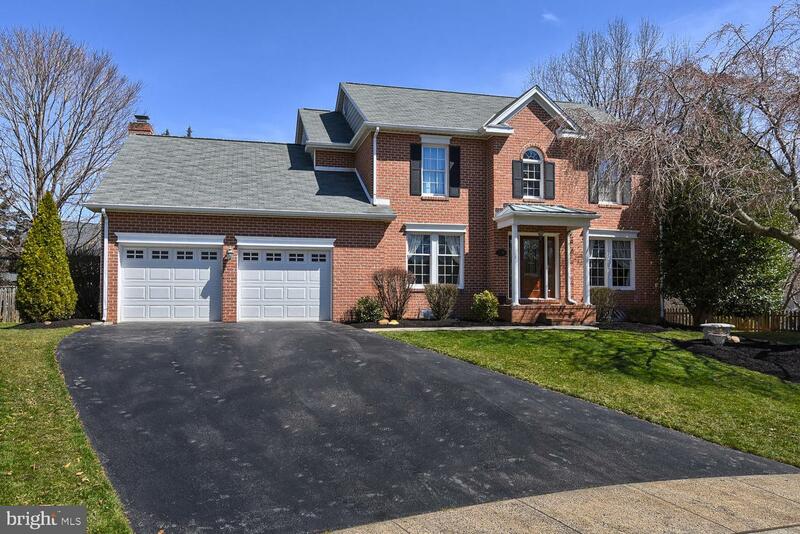 Welcome home to lovely and well-maintained colonial in the heart of sought after Whittier, a community with near endless amenities!The main level of this home welcomes family and friends alike with open concept living. The updated kitchen features granite countertops, stainless steel appliances, custom backsplash and beautiful cherry cabinets. The kitchen island offers additional prep space as well as seating for the convenience and comfort of modern living. Mere footsteps away, space for a dining table, opening into the Family Room featuring a gas fireplace ensures a warm and welcoming environment for all.Main floor also includes upgrades such as the easily accessed main level laundry, a dining room with hardwoods and custom chair railing complete with accent color schemes creating a dynamic space. 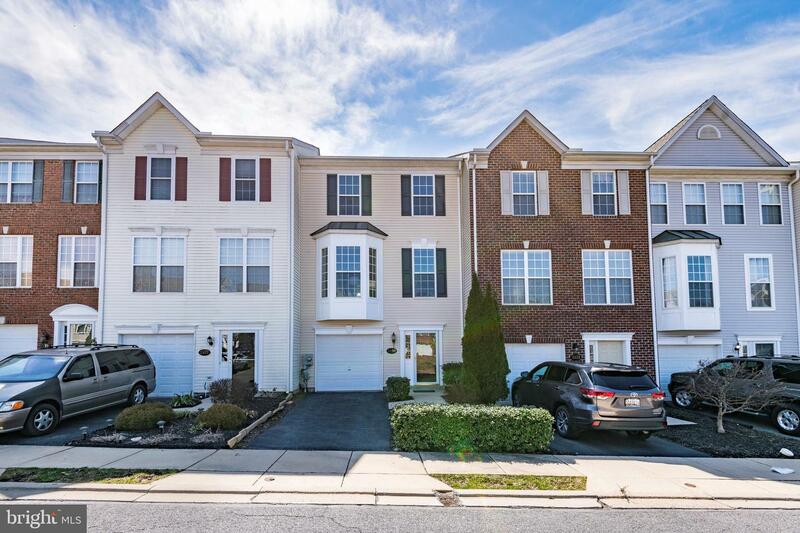 The adjacent living room offers additional square footage on the main floor to use as you see fit.Stepping upstairs, a Master ensuite with updated bath and over-sized walk-in closet seals the deal! 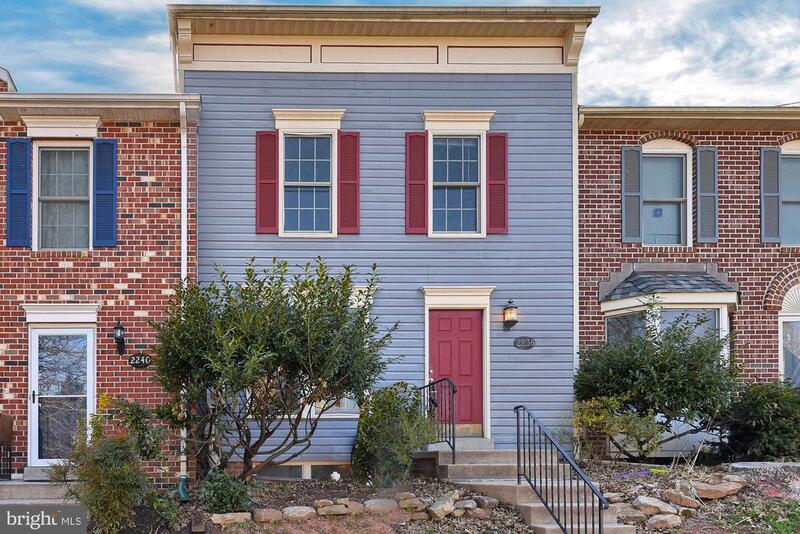 An additional three bedrooms and full bath ensure all of the conveniences of modern living. The backyard is truly an oasis - fully fenced and custom landscaped, what a wonderful private escape from the hustle and bustle or invite guests for a beautiful setting to entertain. Flagstone patio with firepit highlights the space showing off architectural landscaping at its finest!With a two year old roof, and hvac system under 5 years old, purchase with confidence knowing that you have comfort for years to come!A large, unfinished basement creates opportunity for additional square footage, living space, and equity in this beautiful home. Don~t miss the custom slate front porch that is sure to impress any and all who grace your front door. Two car garage and paved driveway make coming and going a breeze! AWESOME HOME! 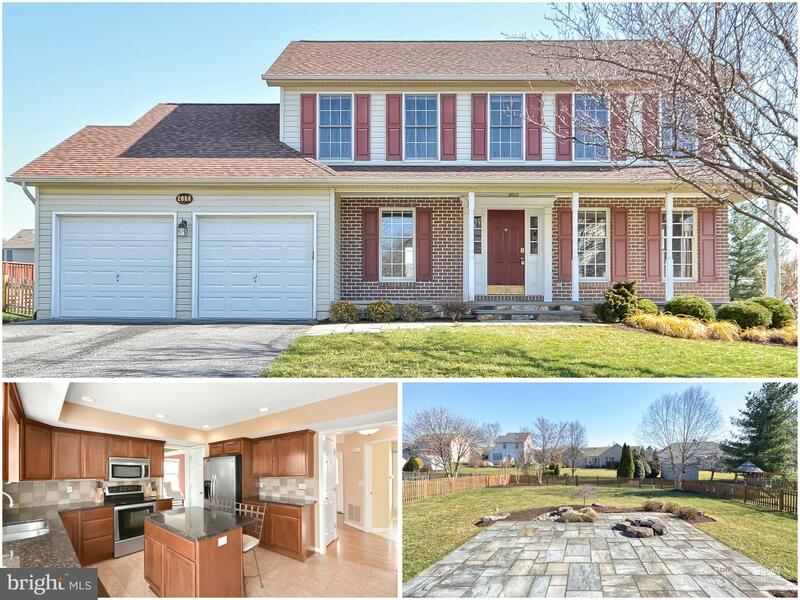 Spacious 4BR, 4 full bath, Colonial. Lovely Cul de sac in desirable Whittier Community. Relax in your large level, fully fenced back yard, complete with deck and patio. PERFECTLY LOCATED! A short stroll to swimming pools and trendy lakeside center, featuring gym, dining, nail salon, bakery.. to name a few. Or drive just down the road to all the fun historic sites Frederick has to offer. Returning home, soak in the picturesque view of Whittier with its beautiful lake nestled beneath the backdrop of Braddock & South Mountains. BEAUTIFUL HOME IN A BEAUTIFUL PLACE! Specialties include: Custom cedar walk in master closet. Upper level laundry room, main level guest room with full bath. Huge finished basement, Hardwood floor and new carpet throughout. Premium granite kitchen counters, recently installed new HVAC system. 2 gas fireplaces and much much more...a MUST SEE!! 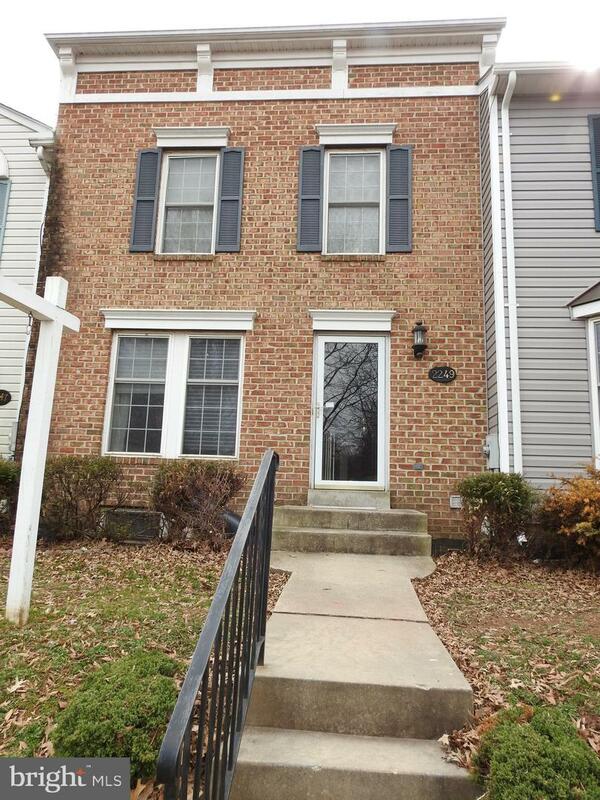 Very nice townhouse in Whittier location with pretty hardwood floors.